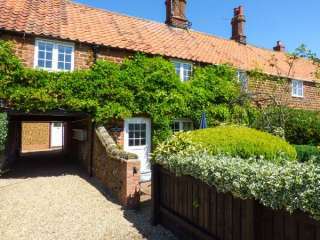 Found 9 holiday cottages in Heacham. 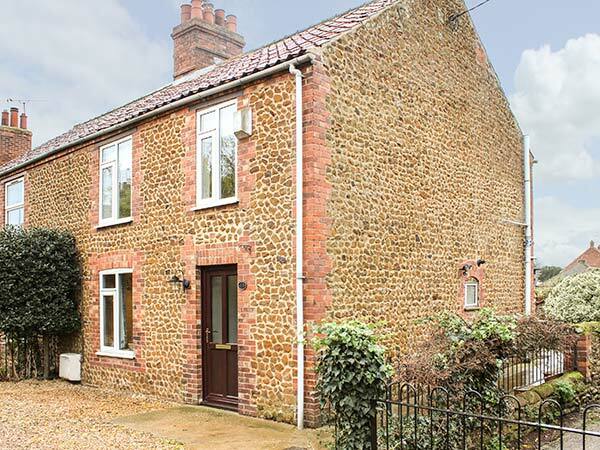 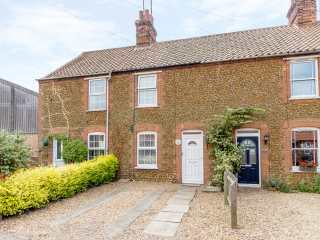 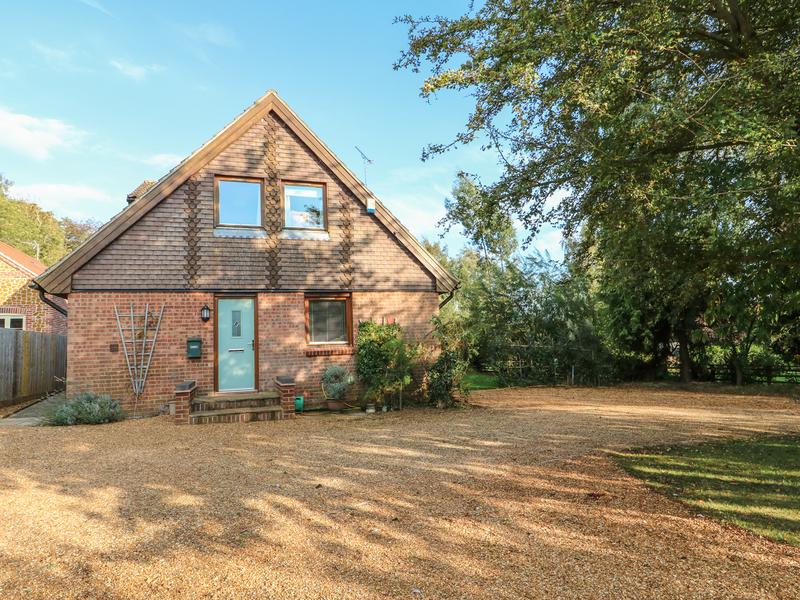 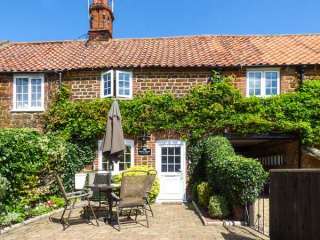 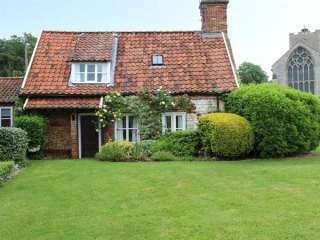 This charming end of terrace cottage is situated in the village of Heacham in Norfolk and can sleep four people in two bedrooms. 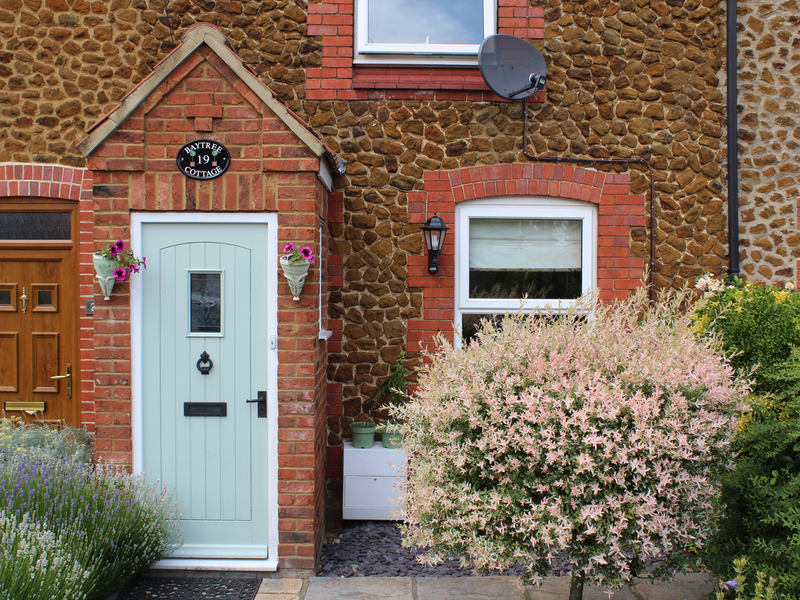 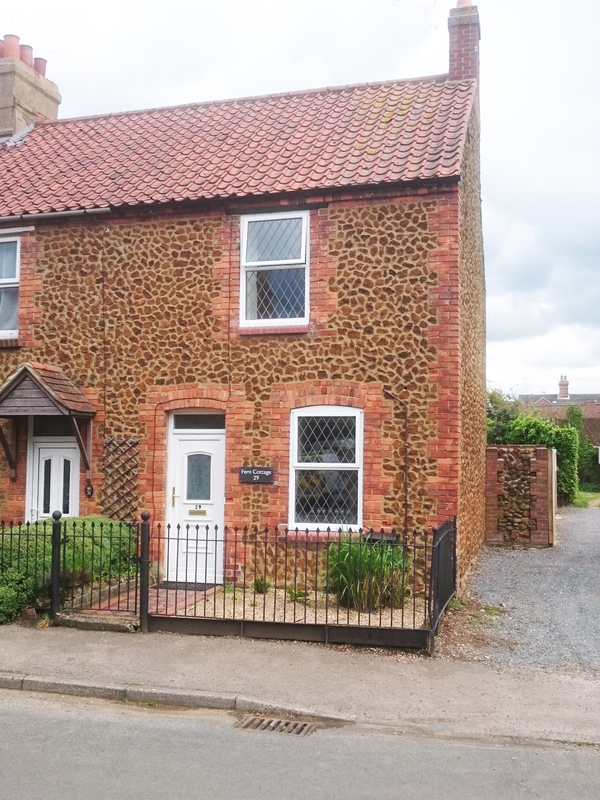 This two bedroomed mid-terraced cottage sleeps four people in the Norfolk village of Heacham close to Hunstanton on the North West Norfolk coastline. 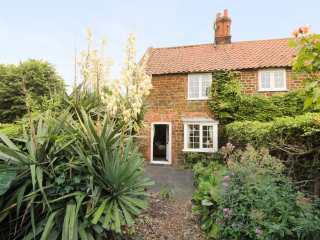 Looking for holiday cottages in Heacham?